Two adult women born with complex congenital heart defects share stories about what it was like to grow up and find love in an uncertain world. As a bonus, one of the husbands will be on the show, too! Many parents of children with congenital heart defects wonder if their children will survive infancy and can only hope and pray they will someday be adults. Parents sometimes worry about whether or not anyone will want to spend the rest of their lives with a person who is capable of love but has a funky heart. 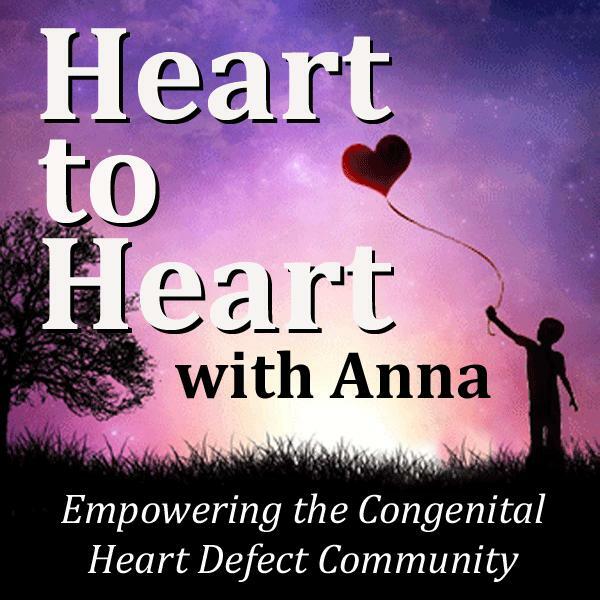 This show will address some of the fears and concerns adults with heart defects have, but above all, we'll talk about the joy of finding one's true love regardless of being born with a heart defect.